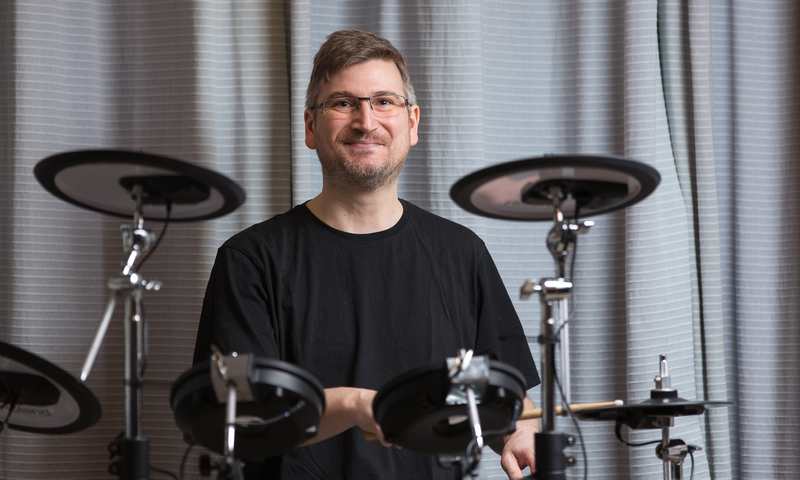 Experienced drum & percussion teacher. Matthew Johns is available for one to one lessons. Teaching from his home in Ash Vale, Surrey (on the Surrey/Hampshire border) he caters for all ages and abilities, from complete beginners to advanced. Matthew provides high-quality tailored lessons to suit your ability and desired goals. Various styles including: pop, rock, metal, reggae, blues, jazz etc. Get in contact to discuss availability and pricing. Easily accessed by car, train & bus. Conveniently located close to the A331 and M3. Ash Vale and North Camp train stations are both just a short walk away. Stagecoach Bus routes 3, 41 and 42 run regular services covering Yateley, Darby Green, Sandhurst, Camberley, Frimley, Frimley Green, Mytchett, Ash, Ash Wharf, Tongham and Aldershot that stop nearby.